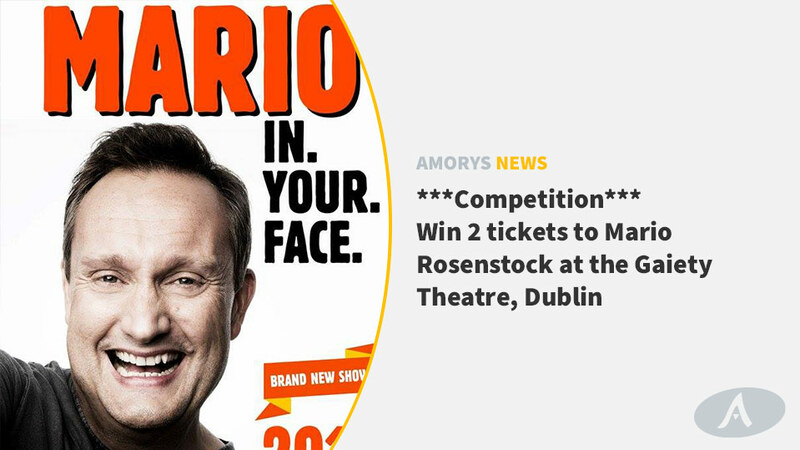 We have two sets of 2 tickets to Mario Rosenstock, “In Your Face!” at The Gaiety Theatre this Saturday night, 26th May 2018 to give to two of our Facebook, Twitter and LinkedIn followers. To be in with a chance of winning, like and/or follow us on Facebook, Twitter and LinkedIn and send your answer to the below question to info@amoryssolicitors.com. What word is missing from the following sentence? Amorys Solicitors is a boutique commercial and private client law firm with expertise in property, employment, company & corporate law, family law and personal injury litigation. 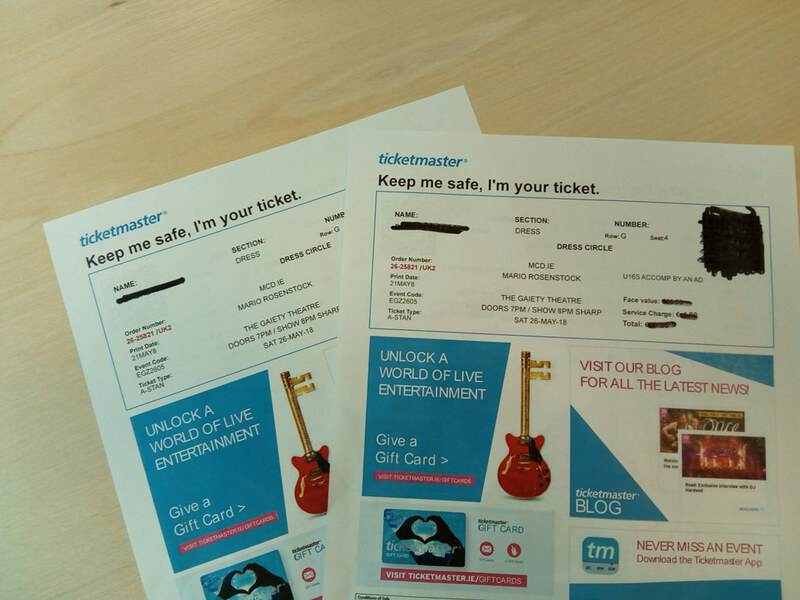 The winners will be chosen at random and announced on Facebook at 9 am this Thursday,24th May 2018. *Please note there must be a minimum of 14 entrants for this competition to run. The personal information that you provide us in this competition will be used solely for the purposes of choosing winners at random. At the end of the competition, you will be provided with an option to have your information erased completely or to join our mailing list for our quarterly newsletter. Further detail as to how we treat personal data received from third parties through our website is set out in our data protection and privacy statement.